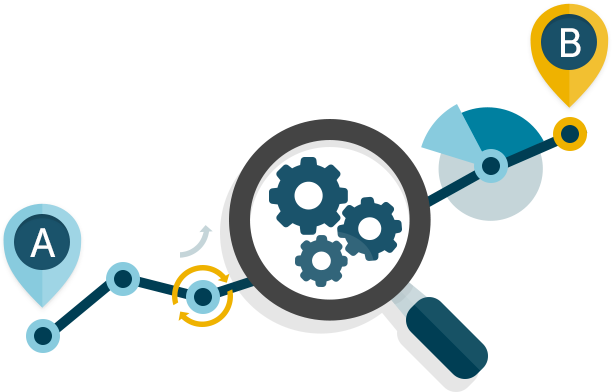 Organisations implement business processes either through standalone BPM tools or as part of applications such as ERPs and CRMs. Over time as changes are made to these tools and applications, process visibility and understanding can be lost, primarily because knowledge of the changes is stored in peoples’ heads (and not documented). People move onto different roles internally or outside the organisation and take knowledge with them or because there are so many changes it’s been impossible to know what’s really happening. GDPR, like MiFID II, AML4 and SOX, are all regulations that organisations are legally required to meet. As you ponder your approach to each, it is worth considering a ‘total compliance’ approach. Instead of focusing on each in a silo, total compliance focuses on creating a reusable approach that means you meet your requirements and save time, cost and effort on the way. The Robots are coming – how can you get them working for you? 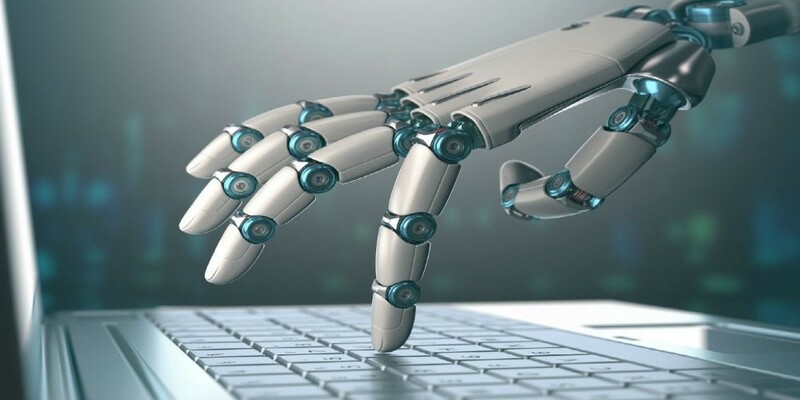 Robots, in the form of robotic process automation, have made the move from the factory floor to the office, promising increased quality, reduced costs, and human liberation from repetitive, mundane and unsatisfying tasks. In our latest white paper we look at an approach to successfully transforming and improving business operations. As a company that is growing its UK and International footprint, we are proud to receive this recognition and write-up as testament to the developments and milestones we have achieved. It's common to need to change the size of an image in a diagram and generally we want to retain the aspect ratio of the image when we resize it. In Web Author this is fairly simple, just hold down the Shift key whilst performing the resize and the aspect ratio will be retained. The same approach can be used for other objects as well. Now that Web Author supports most of the functionality of desktop Author (and surpasses it in some areas), the most common reason we've been given by customers for not using it has been that the performance did not match the performance of desktop Author. We've recently done some work in this area for one particular case, model load speeds. BusinessOptix would like to invite you to our online training sessions. The next sessions will be take place on the 10th January & 11th January. 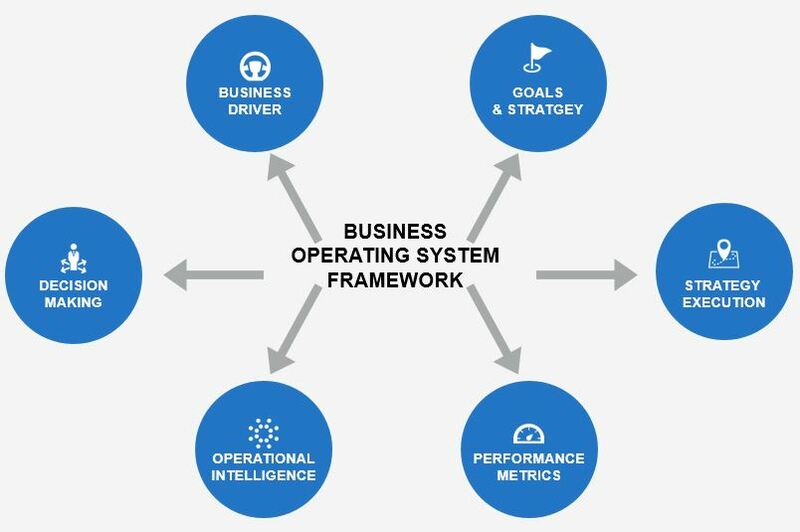 BusinessOptix, a leading provider of business modelling and process design tools, today announces that Ramboll, the international engineering and design consultancy, has implemented BusinessOptix as its strategic process modelling platform. 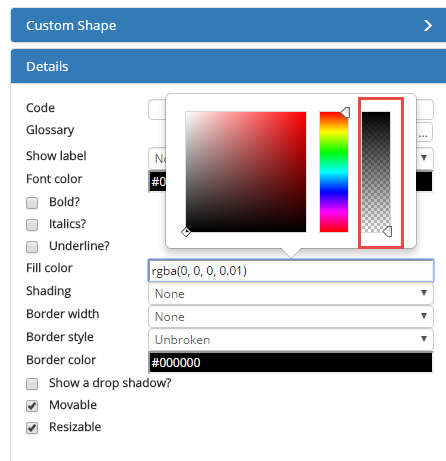 Simply select your custom shape in the diagram model, then in the details tray select Fill colour. BusinessOptix are pleased to announce that we will be hosting free webinar sessions where we will look at case studies and discuss recent topical trends. Please join us for our upcoming webinars. Each is designed to share trends, best practice and examples of successful change & transformation and business process improvement.